Chuck E. Cheese's Supports Heketi! / ¡Chuck E. Cheese's apoya Heketi! 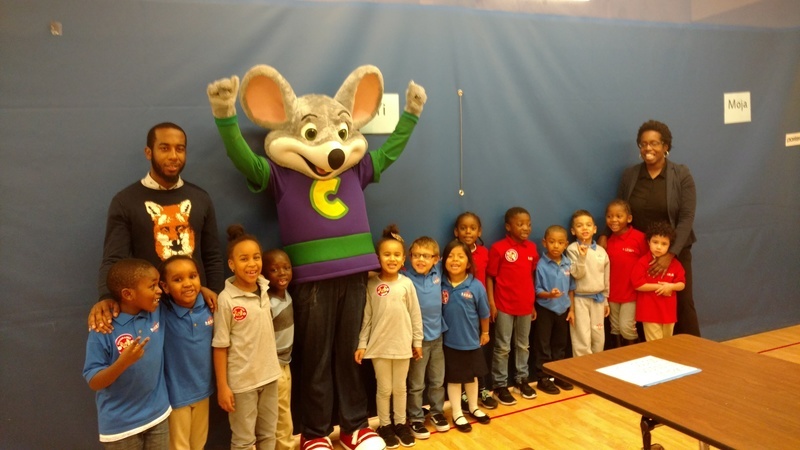 Chuck E. surprised our students with a visit to Heketi on Friday, 10/19! 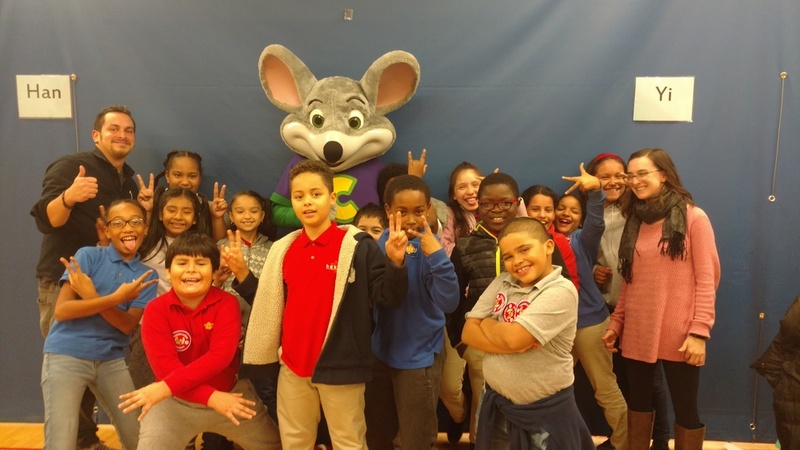 Our kids really enjoyed meeting with Chuck E., and many families then went to Chuck E. Cheese’s at Bronx Terminal Market after school to have some fun and raise money for Heketi! 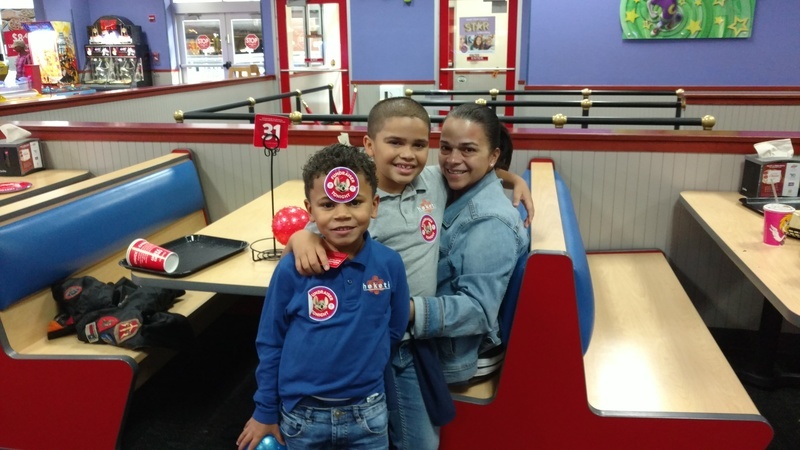 Thank you to Chuck E. Cheese’s for such a special day, and to everyone that visited Chuck E. Cheese’s to raise funds for our school!